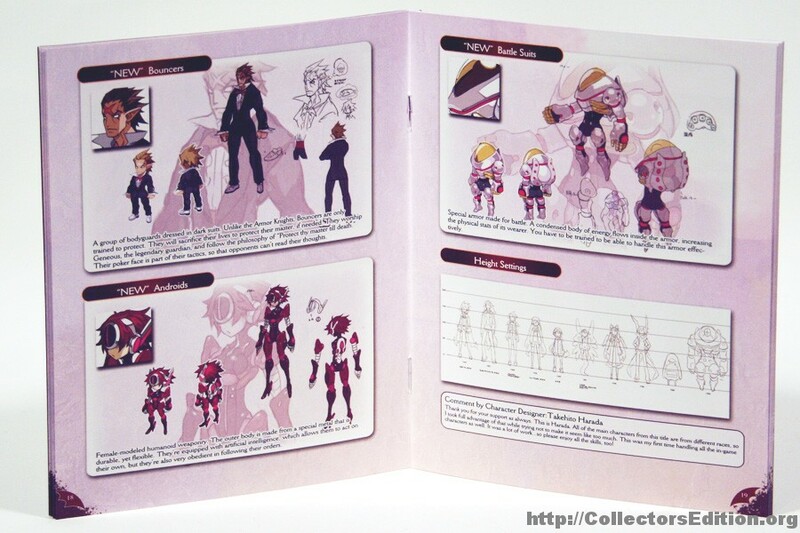 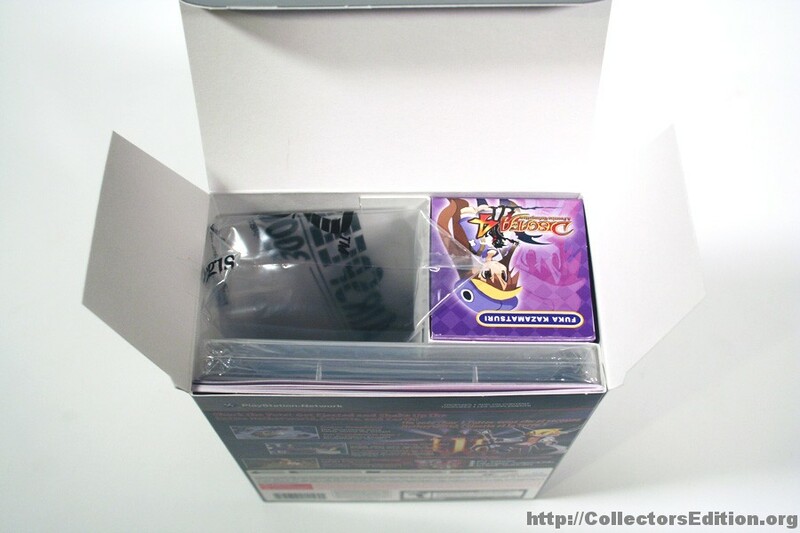 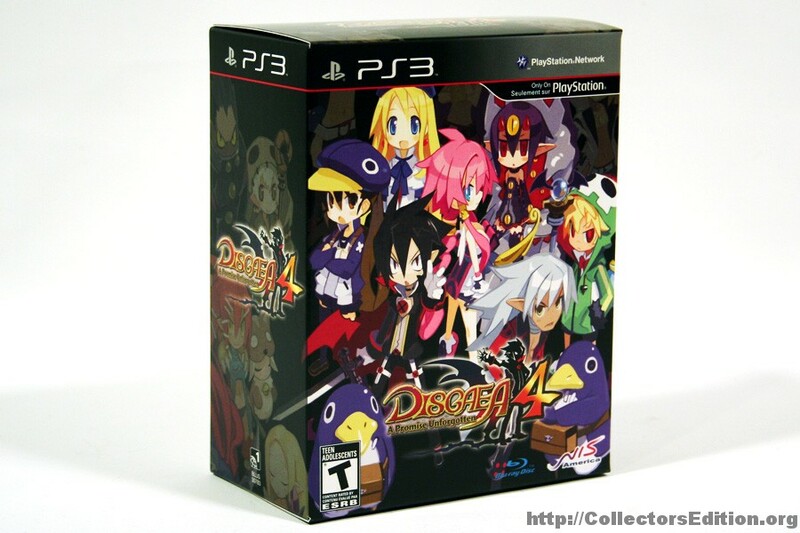 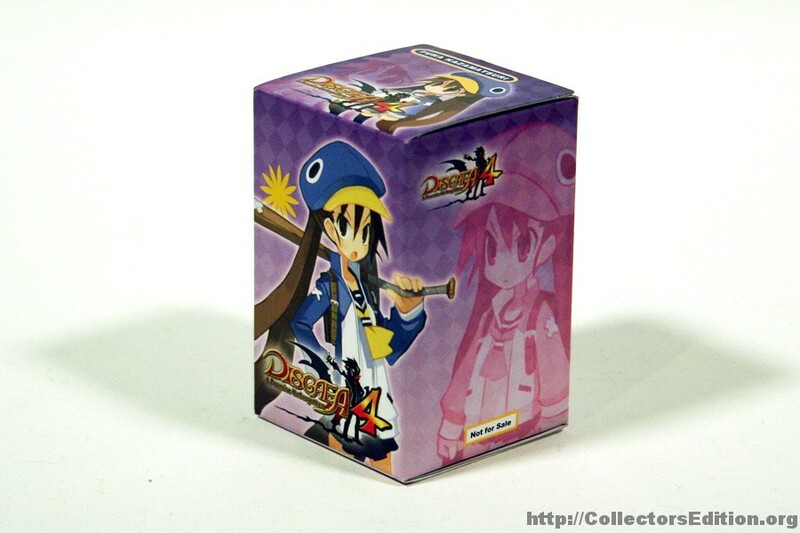 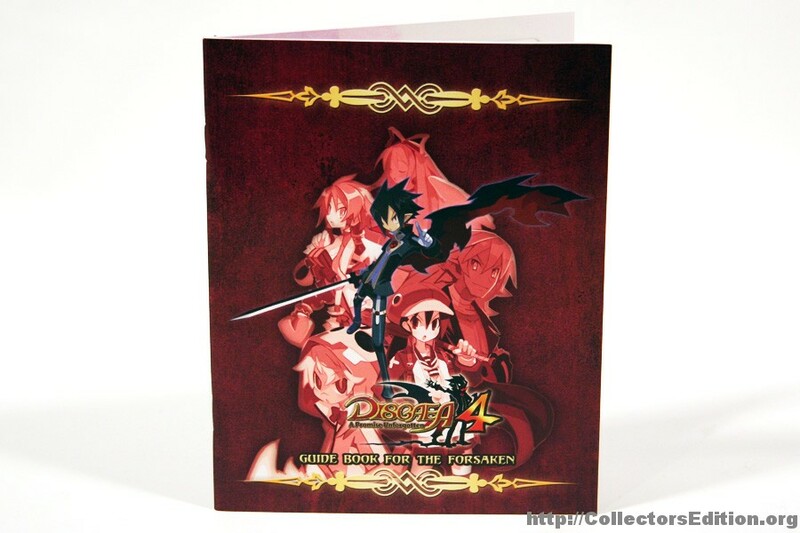 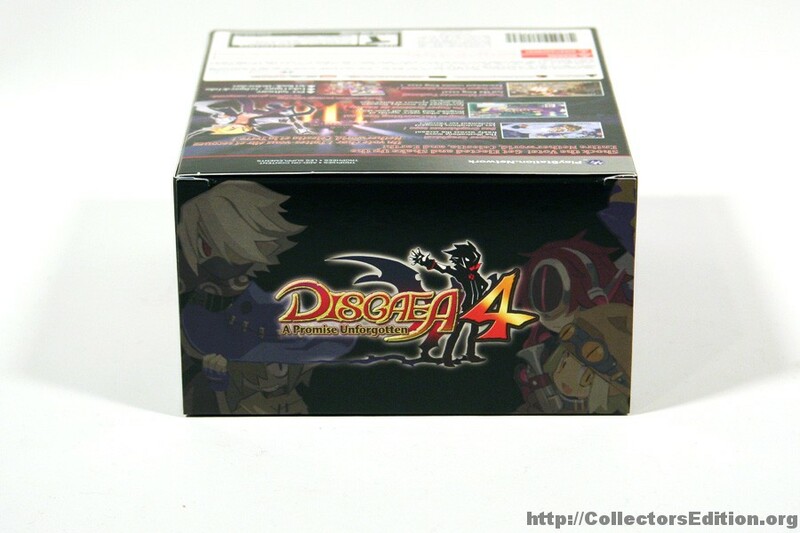 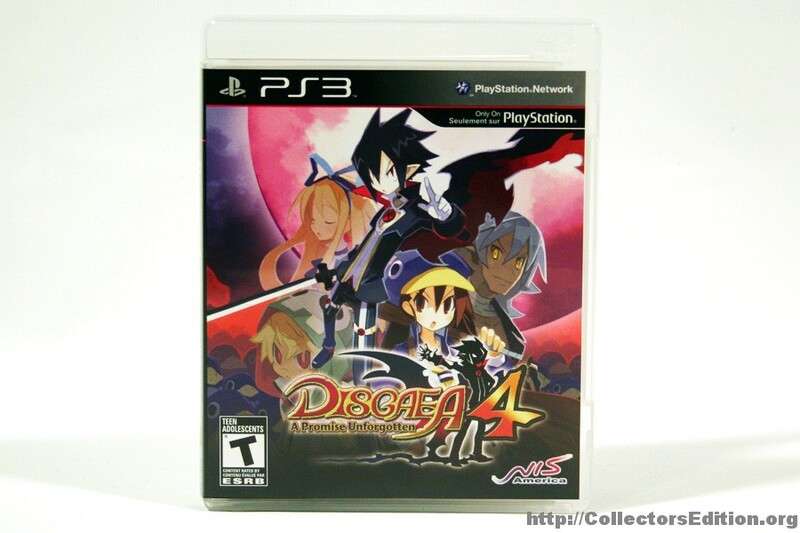 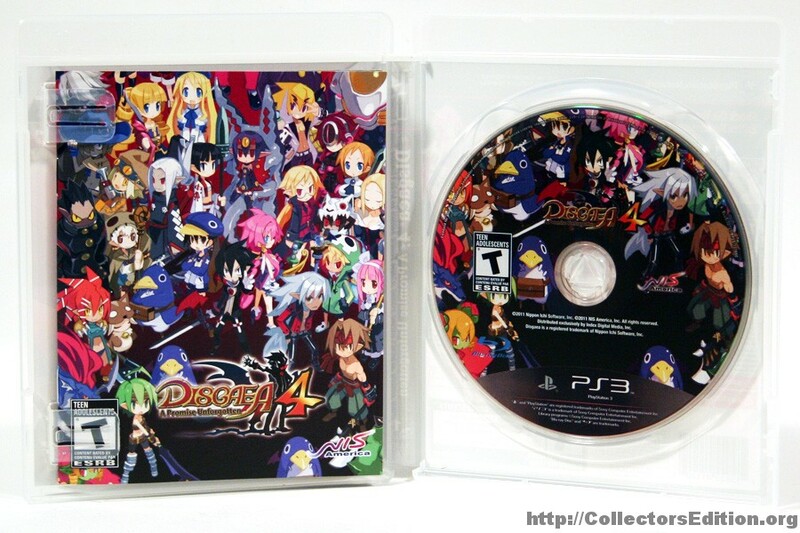 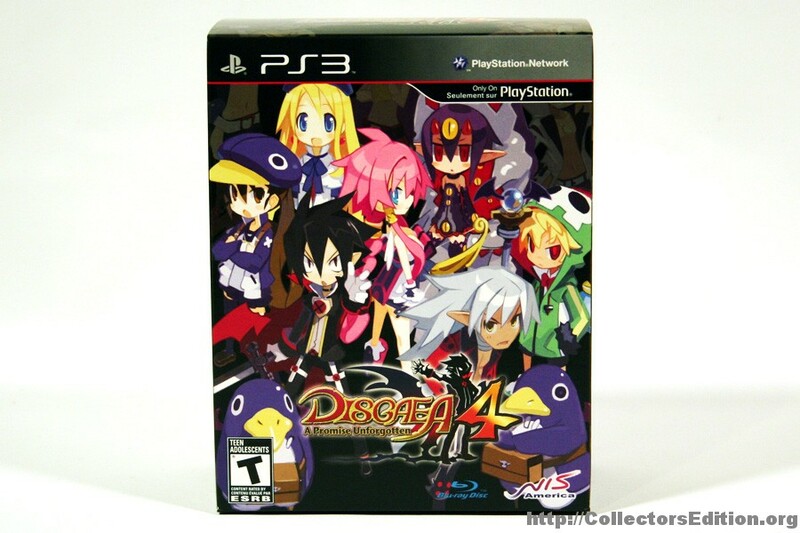 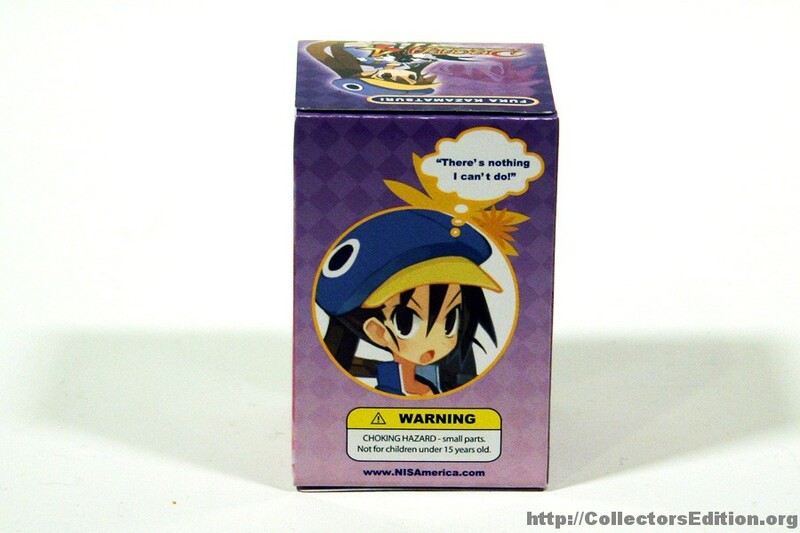 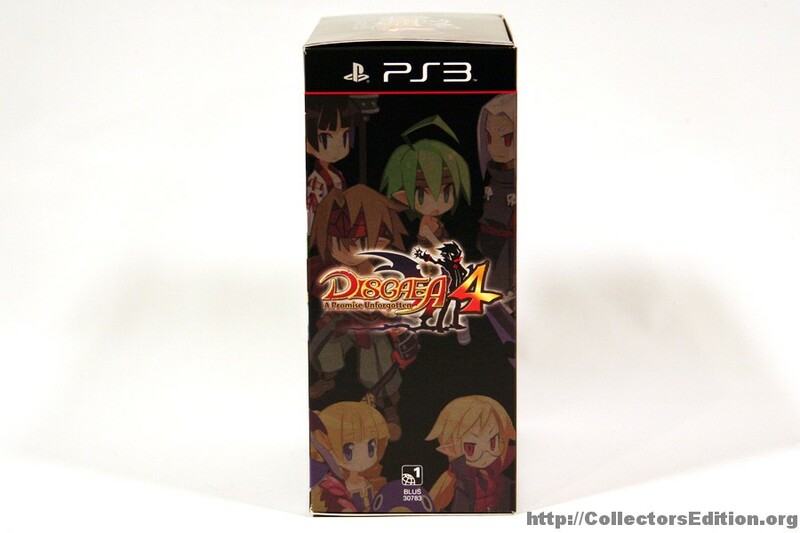 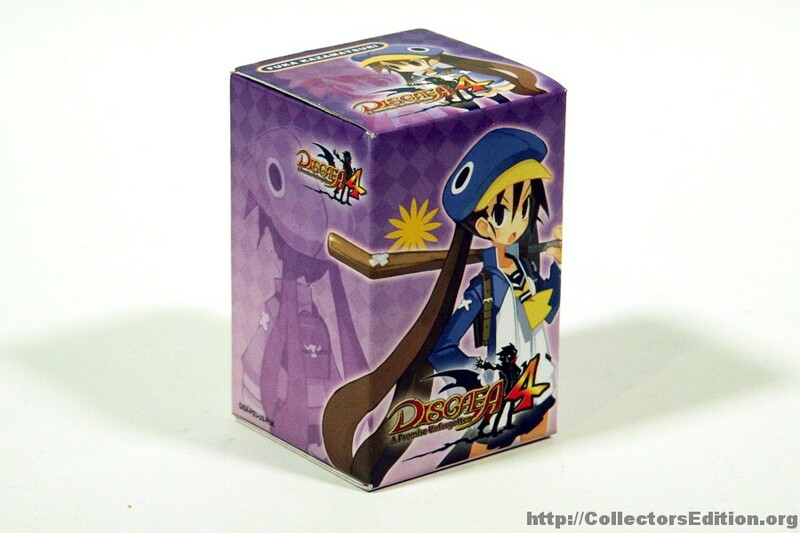 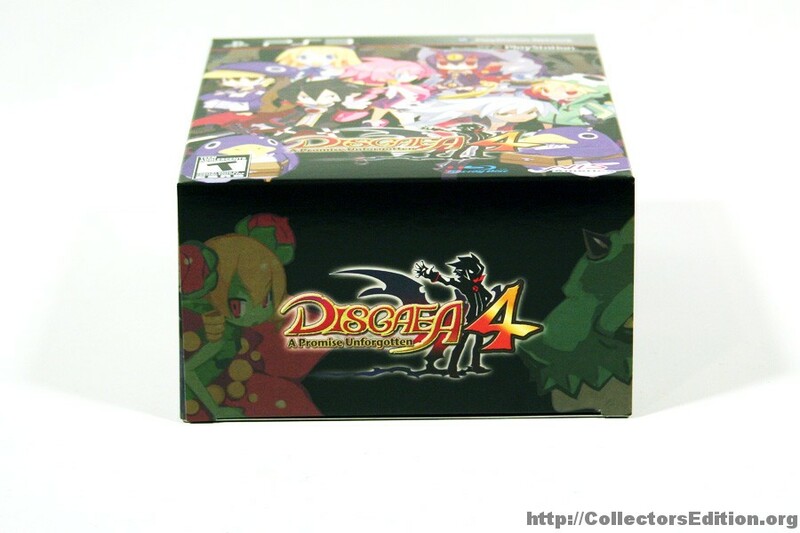 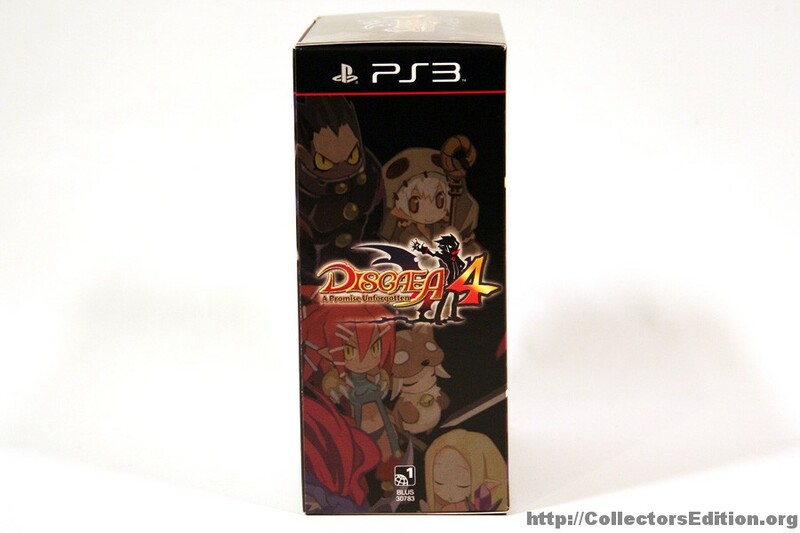 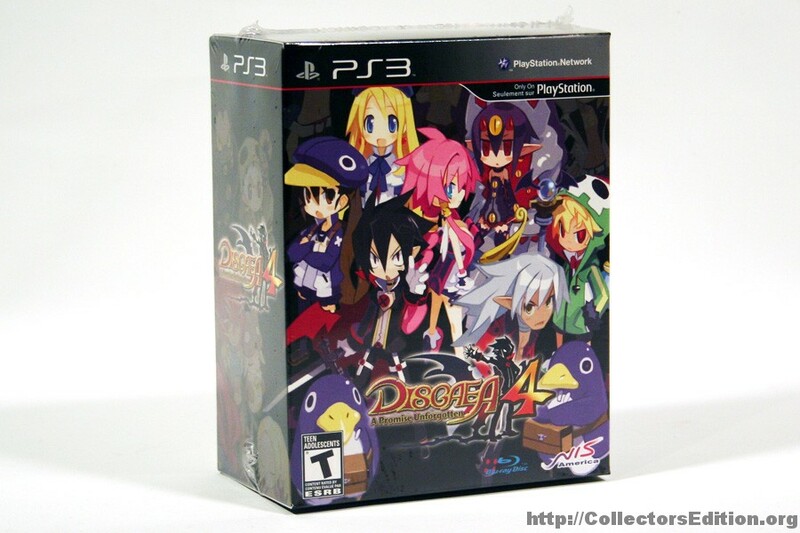 Pre-Orders placed through the NIS America online store received a Disgaea 4 OST CD. 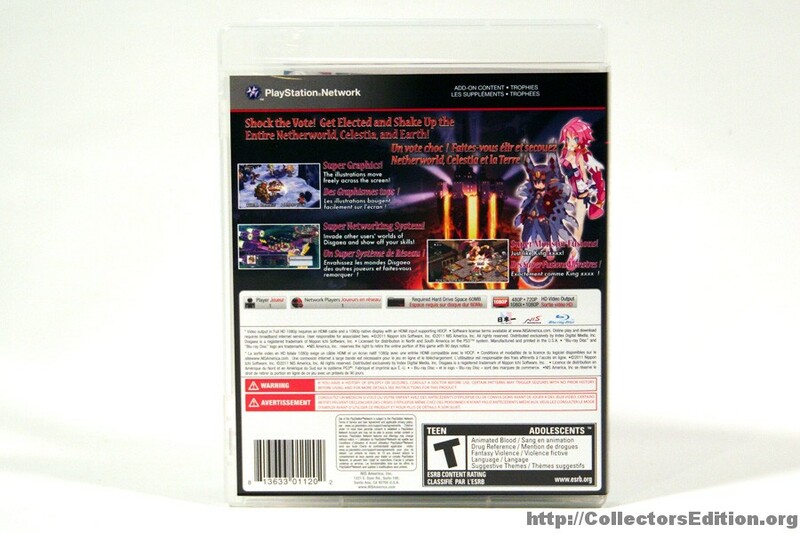 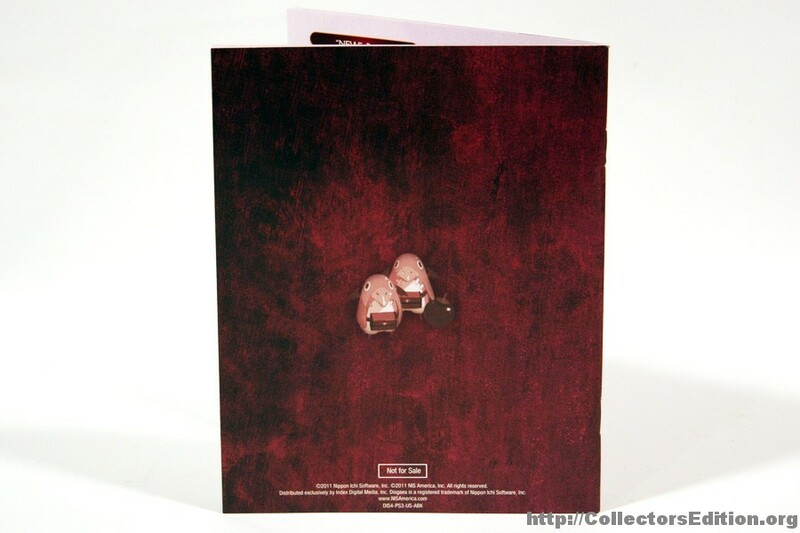 This entry was added to the database on Saturday, May 14th, 2011 at 12:08 pm by gurpswoo1. 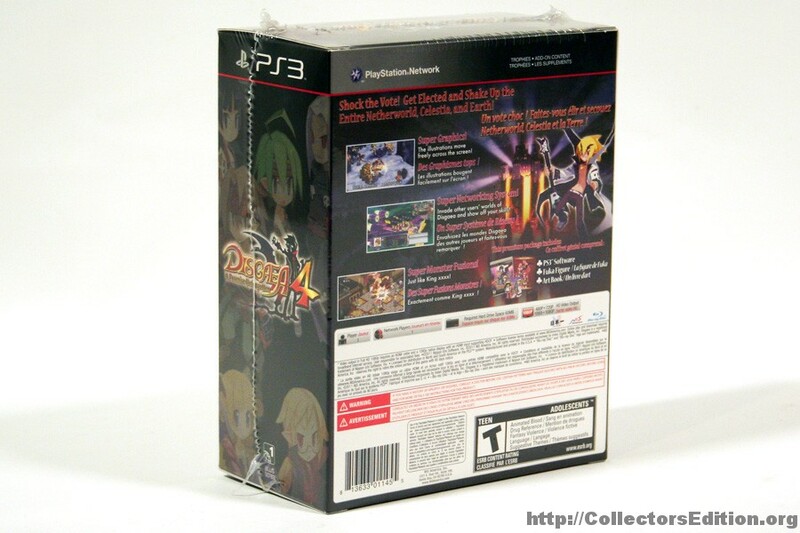 This information was last updated on Wednesday, September 7th, 2011 at 8:29 pm by .